Tim was appointed Senior Vice President for Business Development in January, 2012. Tim’s prior roles include Senior Vice President for Design Build and Senior Vice President for Construction Operations since 1997. He joined the company as a Project Manager in 1994 after serving with the Massachusetts Highway Department for 11 years as a Construction Engineer. Tim is a licensed Professional Engineer who holds an M.S. in Civil Engineering / Construction Management from Northeastern University and a B.S. in Civil Engineering from Merrimack College. Tim also serves on SPS New England’s Executive Committee. 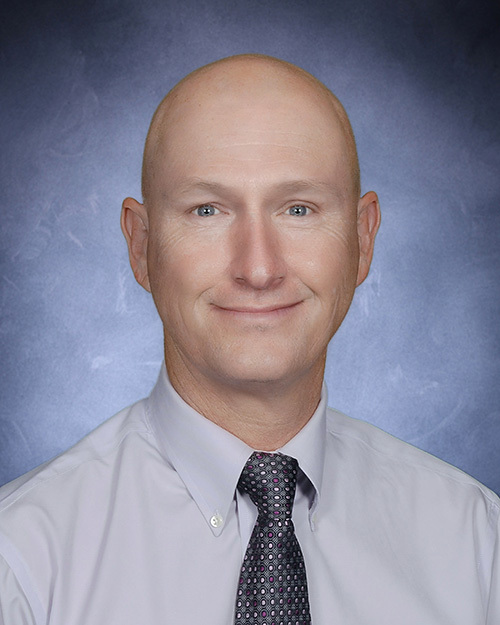 Connect with Timothy P. McLaughlin, P.E.